Whatever your needs for extensions and loft conversions, ServiceBase can help. A loft conversion is a great way to extend your home and usually you don’t require planning permission. An extension is the more traditional way to extend. 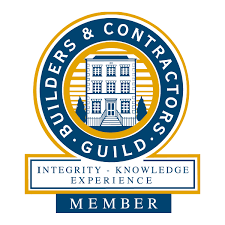 We always work to building regulations and offer free advice on the consents you may need. We project manage all the trades keeping the experiance stress free. And We always strive to keep disruption to a minimum.